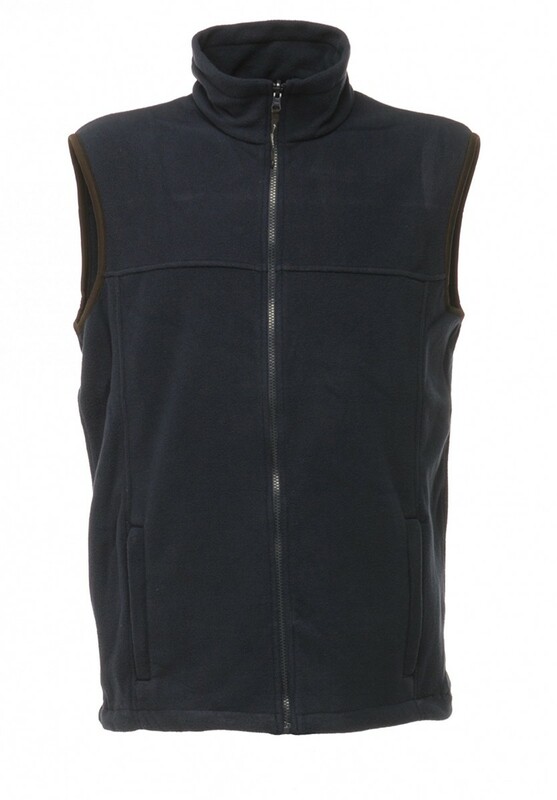 A lightweight mid - seasons fleece gilet from Regatta Professional. 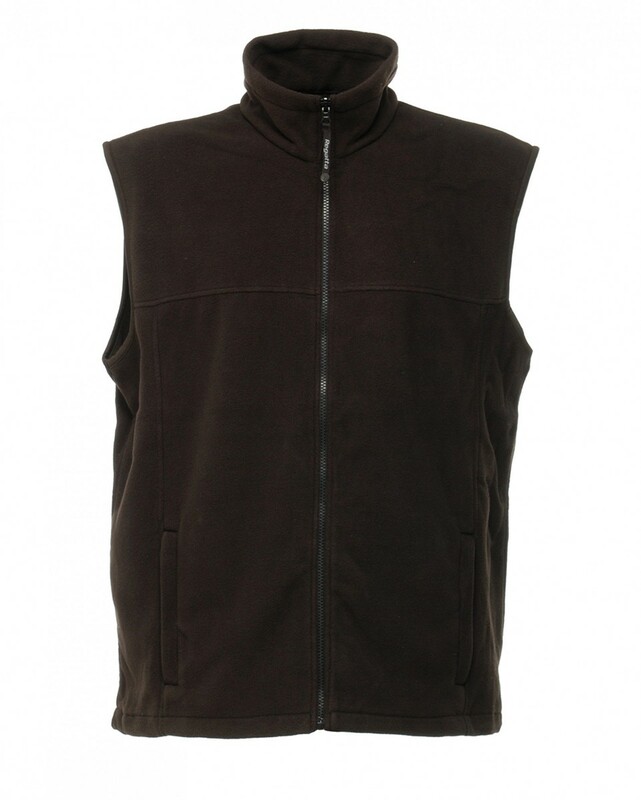 The TRA700 Haber II Bodywarmer is a 250 series anti-pill polyester Symmetry fleece. Special features include; elasticated bound armholes, 2 zipped lower pockets, adjustable shockcord hem. The Haber II is also interactive. Matches the ladies TRA793.